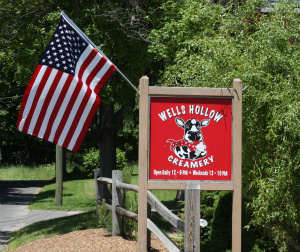 Wells Hollow Farm located at 656 Bridgeport Ave, Shelton, Connecticut, carries on a proud tradition of farming and agricultural products which goes back five generations. 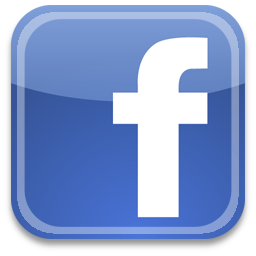 We are conveniently located in Fairfield County close to all major highways including Route 8, the Merritt Parkway and Interstate 95. 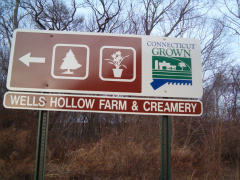 The original Wells’ settlers dates back to 1850, when Henry Wells returned to Connecticut from the California Gold Rush in 1849. He married Laura Bennett and they built the colonial style homestead and barns which still stand today. Henry and Edith Wells ran the famous farm from the early 1900’s to nearly the year 2000. The changing times after the various wars caused the farm to shift from a major dairy and egg producer to vegetables and seasonal items. 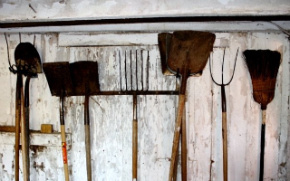 After raising a proud family of five sons and one daughter (Thomas, Robert, Royal, Lyman, Lovisa, and Nathaniel) the tough task of continuing the farming tradition was turned over to the youngest son, Nathaniel. Nate Wells currently sells seasonal items like the bedding flowers and vegetables that are grown in the greenhouses, hay from the fields, Christmas trees, wreaths and other holiday items. There is also a small herd of cattle as well as dozens of barnyard chickens who run around the farm all day long. Seasonally the farm houses goats or lambs and rabbits which are a compliment to the birthday party business which was started in 2007. 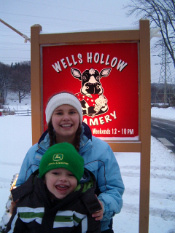 In the spring of 2007 Daniel Wells continued the farming tradition with the opening of “Wells Hollow Creamery.” The ice cream shop features over 50 flavors of delicious ice cream, smoothies, flurries, soft serve, italian ice and a 3,000 square foot open air patio in which to enjoy it. 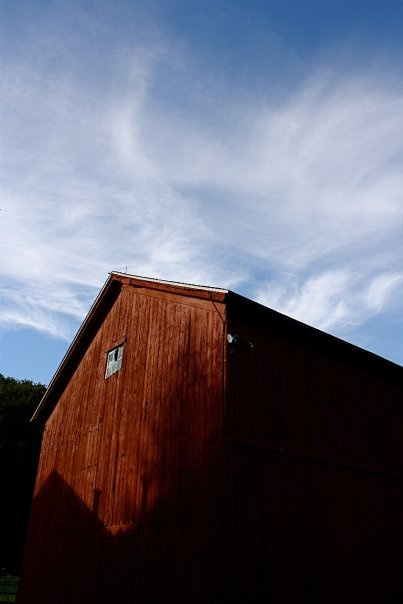 The ice cream shop resides in a rehabilitated chicken barn and symbolizes the changing times of a working farm verses “agri-tourism.” The ice cream shop also hosts private birthday parties which include an activity, farm animals, and "make your own sundaes." Inclement weather may alter the hours of operation. Please call ahead if it is raining to be sure we are open! We unofficially open the season early spring, hours to be determined by the weather. The corn maze is open on weekends through October 31. The ice cream shop will remain open, contingent on the weather.